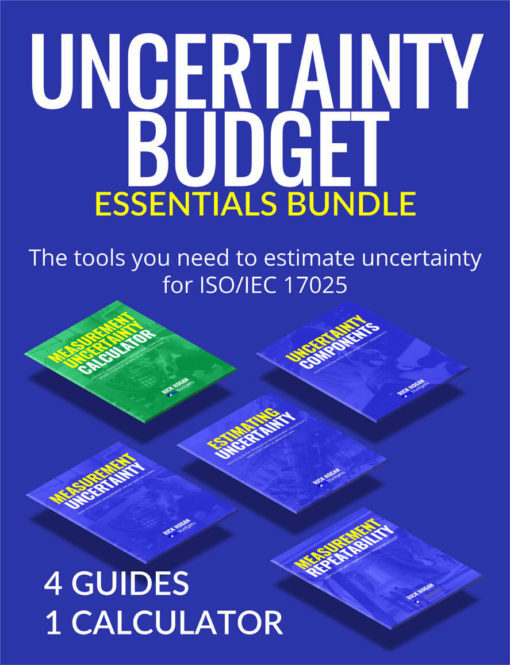 The perfect bundle for laboratories seeking ISO/IEC 17025 accreditation. 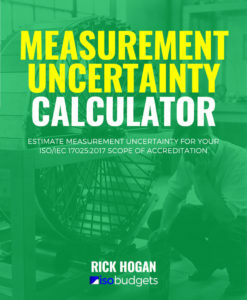 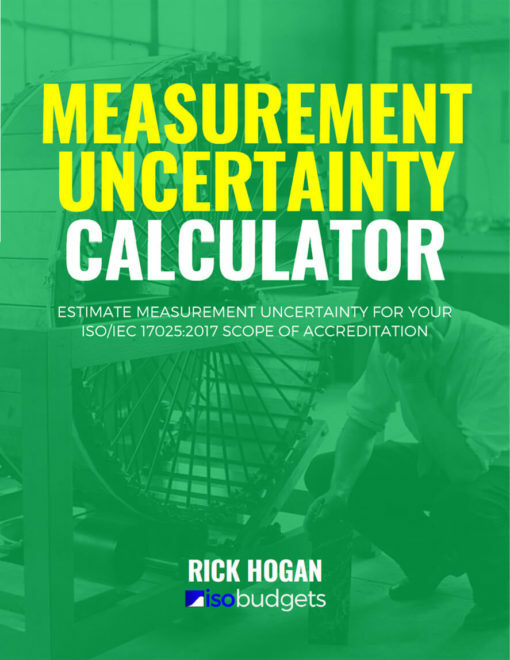 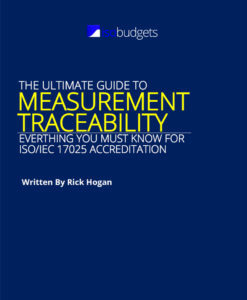 It has everything you need to calculate uncertainty for your scope of accreditation. The Tools You Need to Estimate Uncertainty. 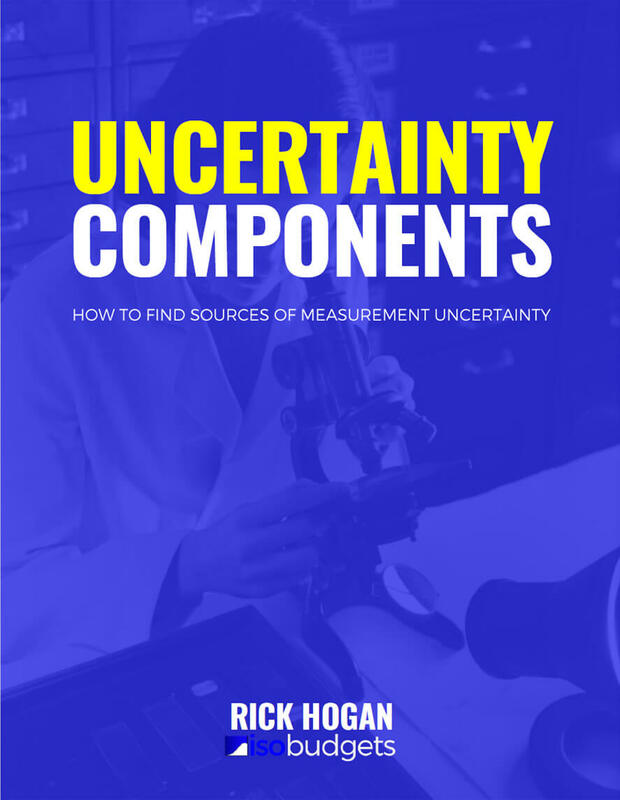 Do you need to estimate measurement uncertainty for your tests or calibrations, but don’t want to earn your PhD in the process? 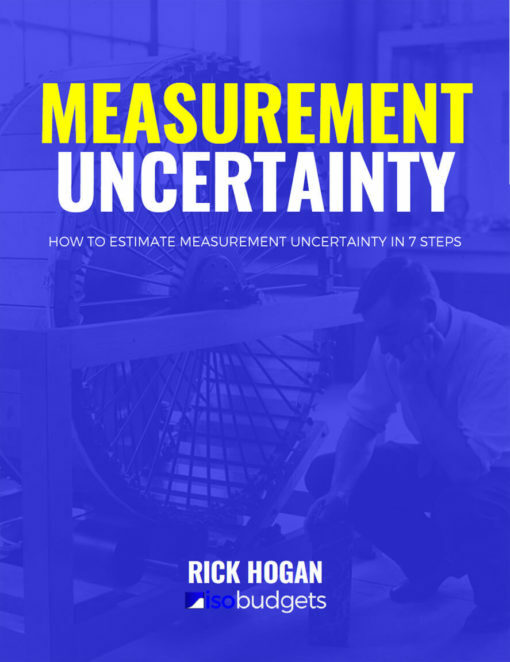 Then, this is the bundle for you. 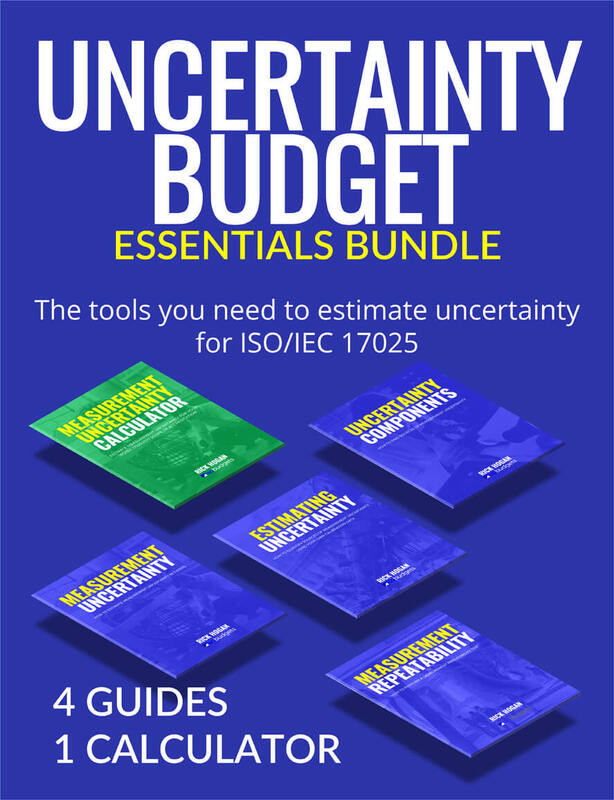 These guides were hand-picked to help you calculate uncertainty with the basic essentials needed to create uncertainty budgets and develop your scope of accreditation for ISO/IEC 17025:2017. 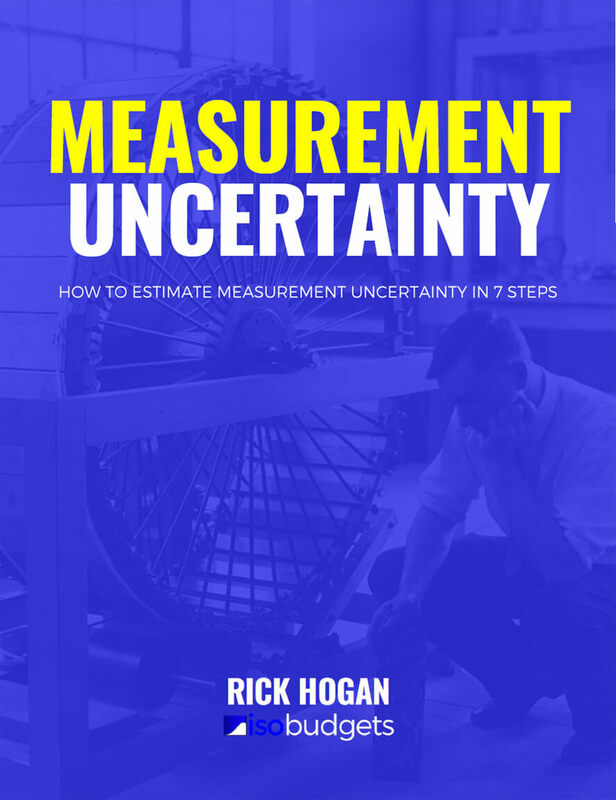 The 7 Step Process that I use to calculate uncertainty in measurement. 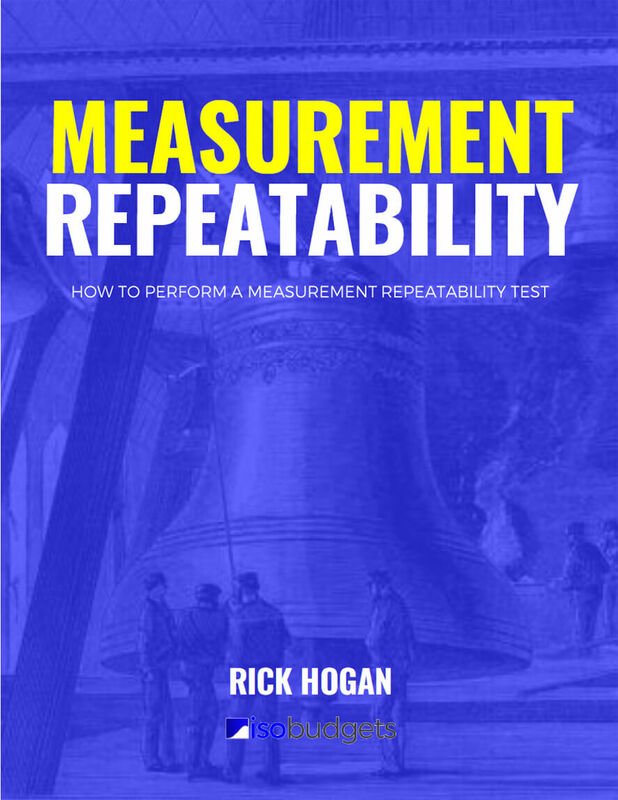 How to perform a repeatability test and analyze your type a data. These products regularly sell for $29 USD each. That’s normally $145 for all five. 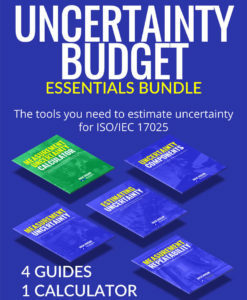 However, if you buy the Uncertainty Budget Essentials Bundle, you will SAVE $46! 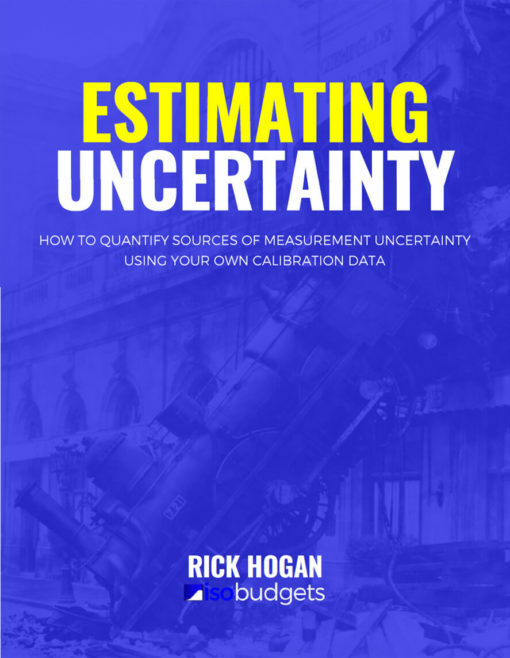 The products in this bundle were hand-picked by me to help you estimate uncertainty faster. 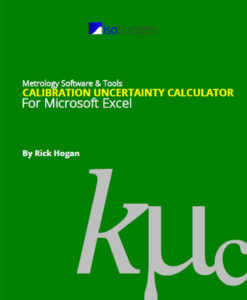 You will save time by not searching the internet for free tools that will not help you. 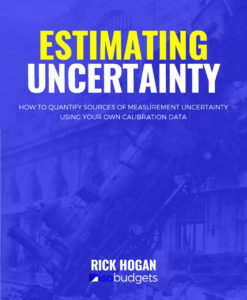 You will learn to calculate uncertainty using data that your already have. 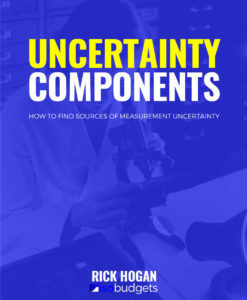 No PhD required! 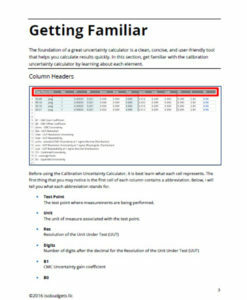 Hi there!! 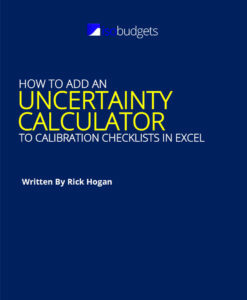 That’s best with easy for my calculation. 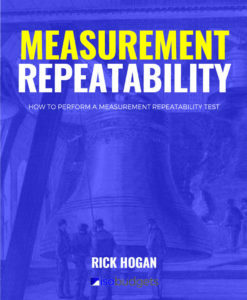 (^_^) I love its.